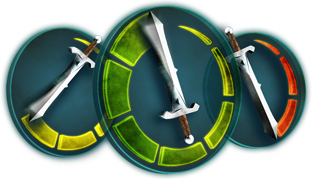 Progress faster and make the best of your time in Gielinor by optimising your questing, skilling and killing. Upgrade to RuneMetrics Pro to gain access to powerful features such as real-time graphs, estimated time to level, rich and detailed historical data and more. You'll have the ultimate level-up tool at your disposal. RuneMetrics Pro gives you access to a host of powerful tracking tools, all available on our website. Track XP gained over months, days, hours or even minutes - keep track of all monsters killed and loot received - as well as your overall wealth! RuneMetrics Pro gives you access to extra features such as accurate XP per hour, ETA to next level and graphs generated from actions as you play. Plus, it's all displayed to you in real time! Using all the extra data available, RuneMetrics Pro allows you to find out the best methods for your character and play style, what works best for you, and to ensure you're making the most of your game time. 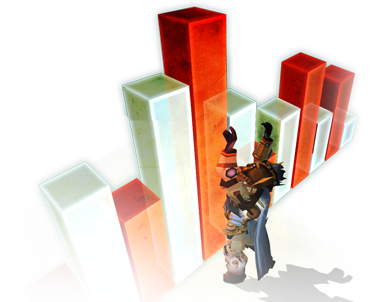 RuneScape membership is not required to use RuneMetrics or RuneMetrics Pro. Historical data is only tracked while your subscription is active. Not renewing your subscription may result in data tracking being stopped, and data being deleted in the future. Web-based features are only available in English.